Nokia D1C Tablet is the latest offering by Nokia. Due to some misunderstanding, it was wrongly listed as a smartphone, on a benchmark website. The latest listing clears it all! Nokia is making a comeback into the telecom world, and that too, with a bang. It had been missing in action for a long time. But, not anymore. This time, it is making its entry with an Android Tablet, named Nokia D1C. Unfortunately, even before its official launch, the tablet became a victim of ‘mistaken identity’. And, it was one of the popular benchmark websites, that committed the mistake. Here’s the full story! Recently, the website Geekbench, leaked the specs and features of Nokia’s upcoming device, D1C. The specs listed did not mention the display size of the device since the website did not have any information on the same. It speculated the device to be a smartphone. So, it mistakenly listed Nokia D1C as an Android smartphone. Another benchmark site named GFXBench cleared the whole confusion by posting a new listing of the device. According to the new listings, GFX Bench clarified that Nokia D1C was an Android tablet and not a smartphone. It posted the actual display size of the device to be 13.8-inch, which proved that it was a tablet. It further specified that the display is Full-HD, with a resolution of 1080 x 1920 pixels. The listings also gave out some other specs of the device. It mentioned that the D1C tablet will be supported by 1.4GHz octa-core SoC, accompanied by 3GB of RAM and an additional storage of 16GB. It will run on Android 7.0 Nougat. On the camera front, the device will come equipped with a 16MP rear camera and an 8MP front camera. Nokia D1C tablet is the second device in the Android Tablet series, after Nokia N1. It is the product of Nokia’s collaboration with the Finnish company, HMD Global. Nokia has joined hands with the company for the next 10 years and will be producing smartphones and tablets, with its help. Some leaks have been found which suggest that Nokia will be coming up with two smartphones, with 5.2-inch display and a 5.5-inch display, respectively. They will don a 2K resolution and will be equipped with IP68 certification. Since Nokia is making a comeback with Nokia D1C tablet, this device is extremely crucial for the company. 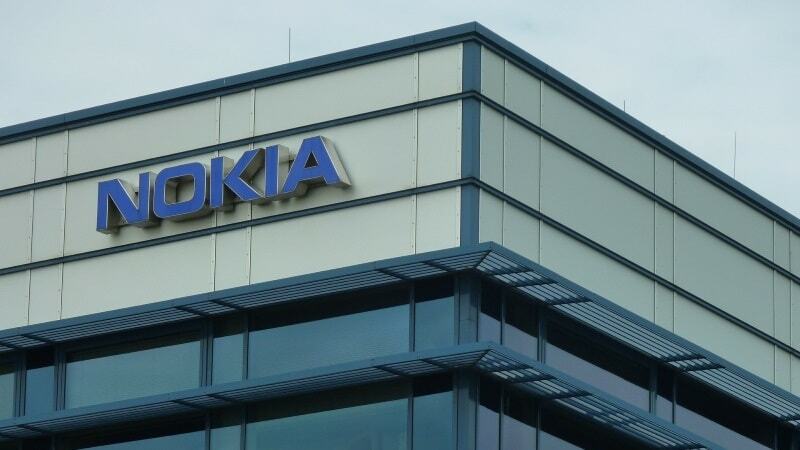 The success of the tablet will decide whether Nokia will be able to maintain its position in the telecom market, or not. The specs of Nokia D1C look quite promising. So, let’s hope this device brings great fortune and success for the company. Abhijit Bangal recently posted…BlackBerry DTEK60: Can Compete with Pixel and iPhone 7?